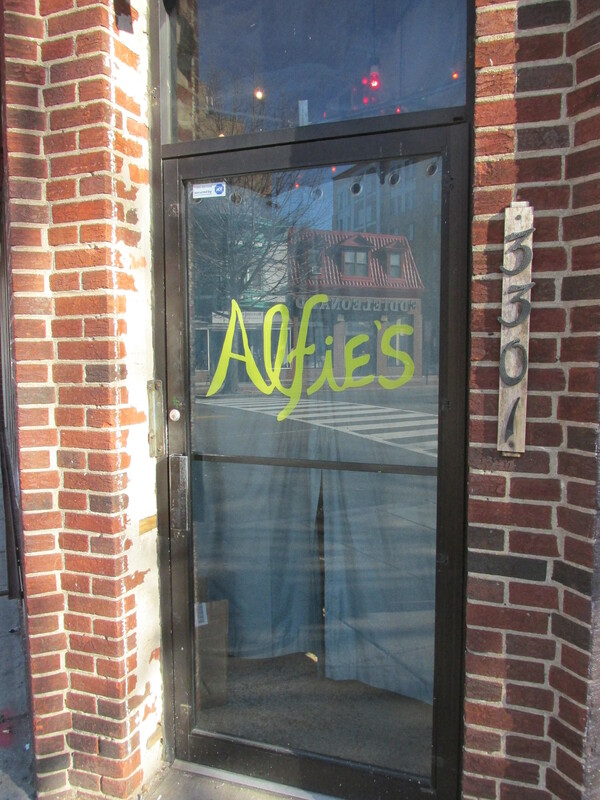 Alfies Nearing Late January Opening Date on Georgia Avenue | Park View, D.C. 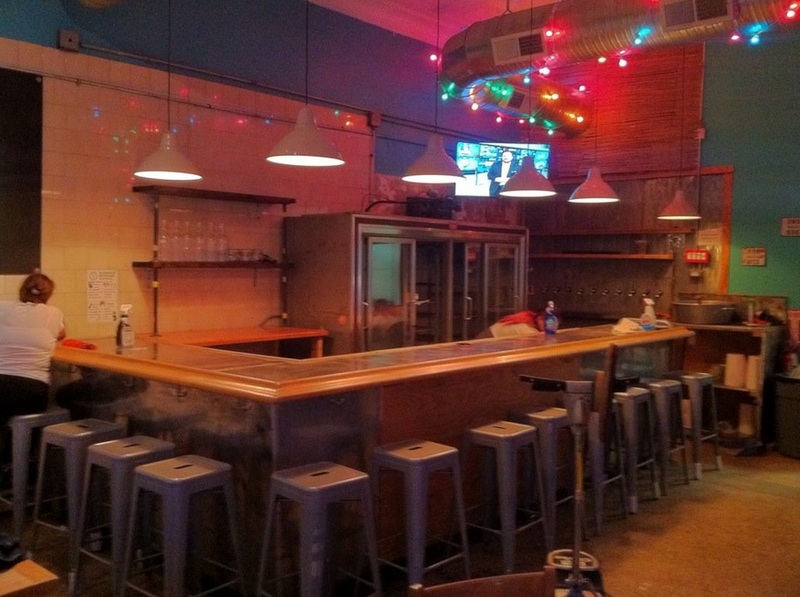 This entry was posted on January 19, 2016 at 7:01 am and is filed under Uncategorized. You can subscribe via RSS 2.0 feed to this post's comments. First this and now the Midlands. Where will anyone park?!?! My main hope is that increased development will lead to less crime in this area. Georgia Ave near here just doesn’t feel safe and many crimes have been reported.